Mum wearing a tea cosy… And why not?! Life continued with regular trips to the consultant – weighing, walking and pushing. Then talking, and then the tinkering… Tinkering with the drugs – changing the combinations, increasing / decreasing the doses, and this every single time we went. The drugs have to be taken frequently and regularly. They must be administered on time – there is a regime to follow. My mother found it difficult to get her increasingly muddled head around it all. My brother and I became adept at taking the consultant’s spidery hand written instructions and turning them into a timetable (for the kitchen wall, her handbag and my handbag), which we would then explain, first to my mother and then later to her carers. So time moved on and mother’s condition deteriorated… We would talk about it and some how my brother and I took the same tack with her – we could see self pity starting to creep in for her and would show sympathy and talk about it and yet also acknowledge pragmatically and without brow beating, that this was how it was. I would then smile and say that regardless we should absolutely make the most of the time we had together. Over the years mum had bemoaned the fact that she never got enough time and attention from me, and I in turn had rebuffed that in various ways. I would never kow tow to deliberately implied guilt and so, I simply spent the time I spent with her. I had explained to her over the years that I had my own life too. I had a busy career and a restless nature. Over time the complaints never completely went away, but they certainly lessened. When my mother compared her life with other people, she realised that there was more colour and activity in it, than for so many other people of her age and in her situation. Then the pain started to noticeably increase, especially in her legs. The tremor spread from her arm, all down one side, from shoulder to toe. 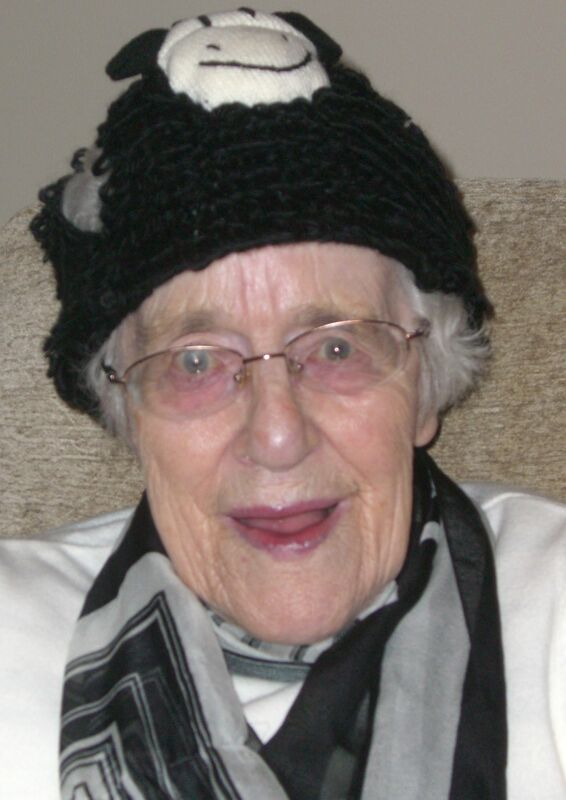 She was living in sheltered accommodation at the time and after a while couldn’t remember to take all the drugs on time. This is crucial to managing Parkinsons – drugs must be taken in a regular and timely way. So it was a wrench, but she left the home and social circle she loved, and faced the upheaval of moving again – this time to a place where there was more ‘care’ on hand – both to physically take care of her and to ensure that she got her drugs on time. It was just hideously endemic – the people employed either were not educated enough about the situation, not paid enough to give a damn or else too busy to prioritise an urgent medical need. It is also a 24 hour / 7 day a week situation and so where one member of staff would be aware, the person on the next shift couldn’t or wouldn’t give a damn and didn’t follow the regimen pinned to the manager’s wall. I was horrified and angry, and alternatively discussed, educated and berated them, all to no avail.